Where's Marty Hackel When You Need Him, ADT Championship Edition? 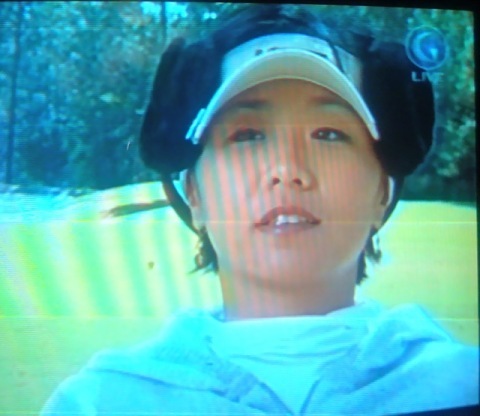 Mi Hyun Kim probably could have lost the ear muffs for this interview. Where's the LPGA brand team monitoring their own product to prevent fashion boondoggles like this?